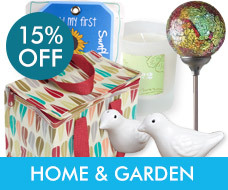 15% off across the store! 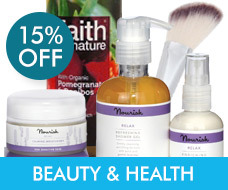 We have a mid month treat for you with a fantastic 15% off across the store - hurry, offer ends Friday! 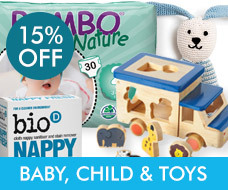 We've got fantastic products in handmade homewares , cute-as-a-button kidswear and more with 15% off almost everything. 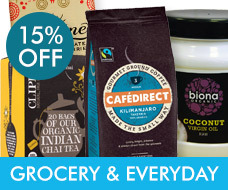 Stock up on grocery essentials, cleaning and household, or even your favourite treats, just because. 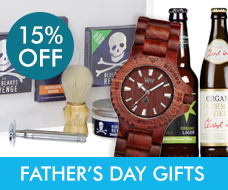 But don't miss out - offer ends on Friday 13th June 1pm. *Offer excludes new items, Drop Ship items (those not available for immediate despatch), delivery services and gift vouchers. 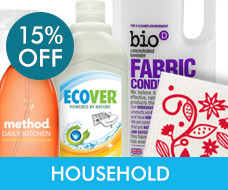 Ends 1pm Friday 13th June 2014. Offer available while stocks last.